We have learned a lot from our valuable suppliers and buyers with whose co-ordination and co-operation we have been able to make a good deal in import and export of wide range of products. At that time we got good opportunities for selling the handicrafts, brassware, bronze wares, marble, granites and various other kinds of products. Technical problems are solved individually by us and also in co-operation with the customer by giving them the detailed information on the products application and by the development of new products. 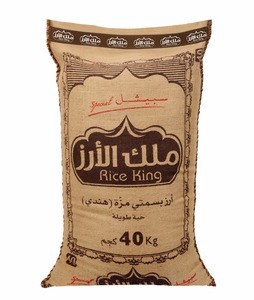 Top Quality 1121 Sella White Basmati Rice Eco Export is a supplier and exporter of Pure Basmati Rice. Then Quality of final product is tested by highly talented surveyor of our company at regular interval of production process. Packing & Delivery Company Profile Eco Export was established with motive of offering greatest Indian agriculture products to Global Market. Abdul Rahman Al Abdul Aziz Al Shaalan Sons Trading Co. The 1121 Sella Rice offered by us is widely acknowledged for its unique aroma and amazing taste. We provide high quality 1121 Sella Rice which is carefully nurtured and cultivated to retain its nutritional value. Credence Agri delivers customized and secure solutions to enable customers to increase revenues, decrease costs and mitigate risks. Alibaba.com offers 4,203 1121 indian rice products. About 92% of these are rice, 6% are other food & beverage. 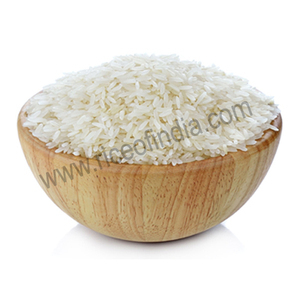 There are 4,080 1121 indian rice suppliers, mainly located in Asia. The top supplying countries are India, Thailand, and United Arab Emirates, which supply 96%, 1%, and 1% of 1121 indian rice respectively. 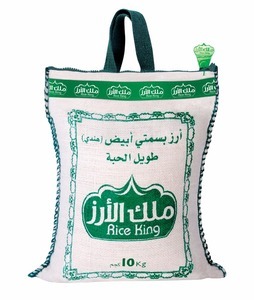 121 indian rice products are most popular in Mid East, Africa, and Southeast Asia. You can ensure product safety by selecting from certified suppliers, including 1,596 with Other, 1,042 with ISO9001, and 351 with ISO22000 certification.